It's been awhile since we heard from Kei Nishikori. According to bunny in MTF, Kei is back in Shimane for holiday and perhaps for some work. 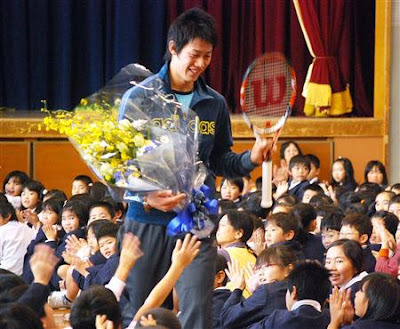 Just like Serena Williams and Ana Ivanovic, Kei took time to visit a local primary school where he used to be a student. 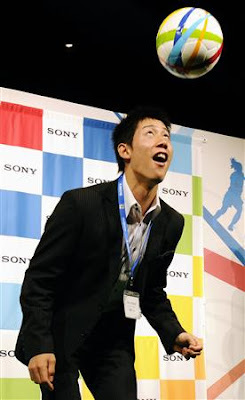 Kei was welcomed by about 1,000 students at the school! He told the kids that when he was a student there, he had a big dream about tennis and he has wonderful memories from the school. In the Q&A session, a girl asked him what she sholud do to make her dream of becoming a piano teacher true. Kei told the girl that it's important that she continues to like piano. He also held a press conference at the school where he said he wanted to enter Top 50 as soon as he can and to win consistently in many tournaments. 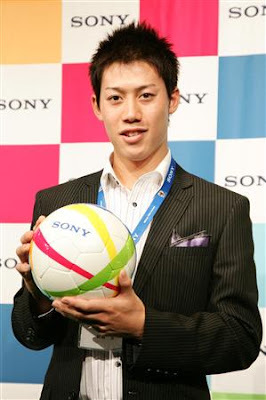 In another event later, Kei was in Tokyo for a Sony event. In one of the interviews he was quoted as saying that he wants to reach last 8 at Australian Open! 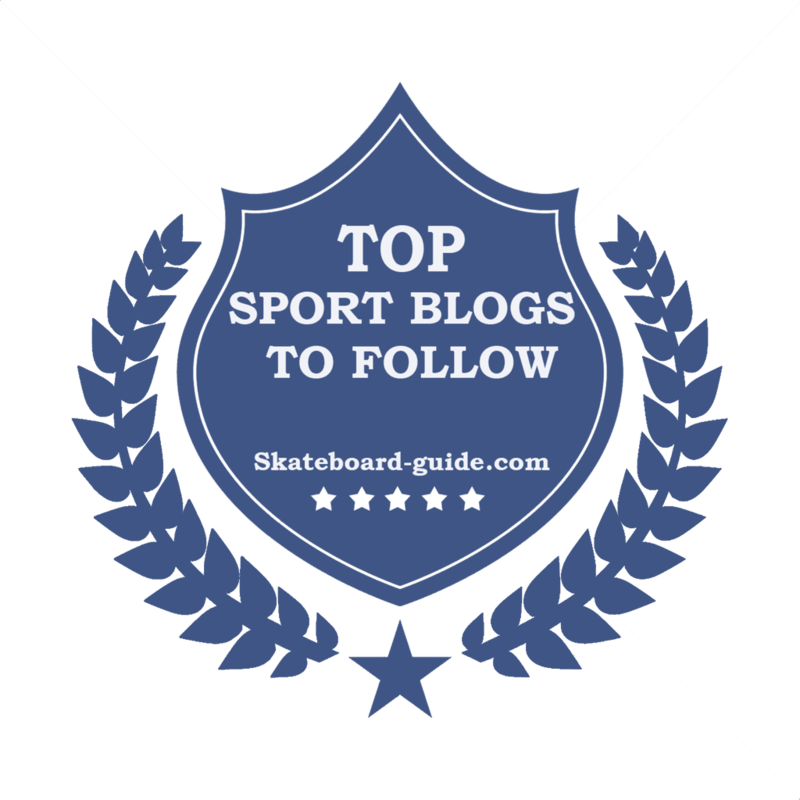 He also said he want to stay injury free and reach top 50 as soon as he can. 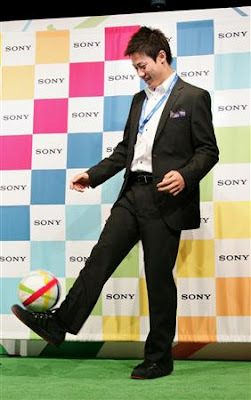 Here are some photos from the event where Kei shows off his football juggling skills. Mirka spotted grocery shopping in Malaysia!